Sicily is on its way of becoming an important meeting point for international chess enthusiasts. The island abounds with nature beauty spots and a rich cultural and historical heritage. Adding to that a well organised chess tournament is bound to attract chess amateurs and professionals alike. Two chess clubs from the island, the ‘Chess Centre Aci Castello’ (Centro Scacchi Aci Castello) and ‘ Friends of the Chess Board’ (Amici della Scacchiera) are collaboratively organising the Etna tournament. No doubt players and guests will be treated to a memorable chess and tourist experience knowing that the organiser of the highly acclaimed Erice tournament, Mr Alessandro Monaco, is also taking care of the first edition of this new tournament in co-operation with Mrs. Agata Campisi Marzaduri from the local chess club of Catania. Two Opens, A for all players and B for players with <1500 rating will be played in 7 rounds, from 5 – 8 December, 2014. Invited titled players will be at hand to help achieving of norms. 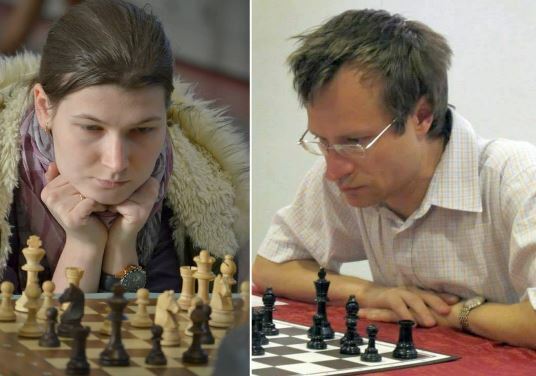 Among the ones that accepted an invitation so far are, GM Sergei Tiviakov (NED), GM Bogdan Lalic (CRO), GM Miroljub Lazic (SRB), IM Ismael Karim (MAR) and WGM Anastasia Savina (RUS). Mount Etna is found on the east coast of Sicily, Italy in the Province of Catania, between Messina and Catania. It is one of the most active volcanoes in the world. The summit has about five craters that show a constant volcanic activity. 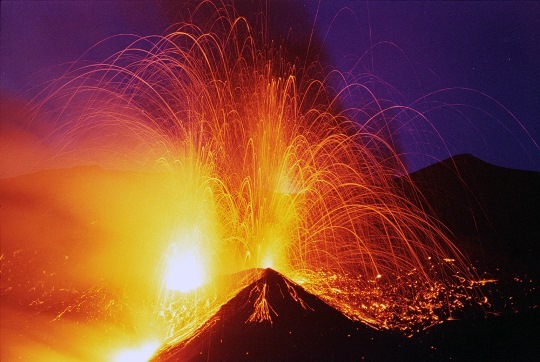 Eruptions can be highly explosive and spectacular, but rarely threaten the inhabited areas around the volcano. 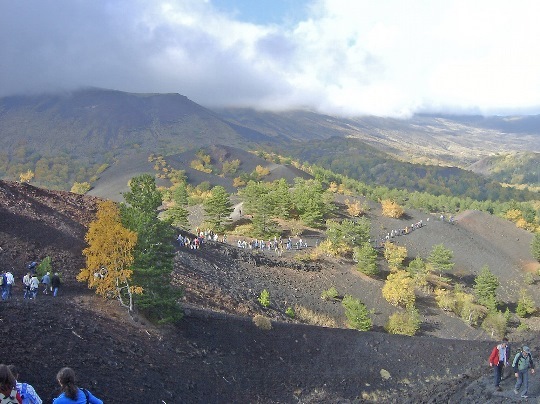 Organised excursions are programmed in order to experience the volcano from close as well as the Natural Park whose vegetation is influenced by the geologic, volcanic properties. This will be a short, packed with action tournament. However, players and guests interested in prolonging their stay and enjoy the area in a relaxed manner, the organizer has arranged for the special hotel prices to be valid from 2-10 December. 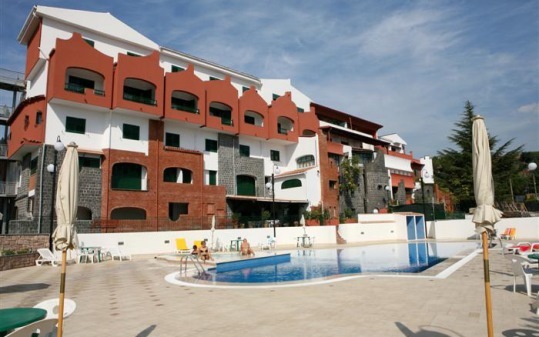 Special packages to include accommodation, excursions and entry fee are also possible. The official hotel Biancaneve (4*), in the town of Nicolosi, is overlooking the Mount Etna and is found within the Park of Etna, which is a natural reserve and a UNESCO patrimonial. Several low-cost airlines fly to Sicily and the airport of Catania, which is the nearest, at only about 30 km. If booked well in advance, tickets can be purchased for around 60 euro.